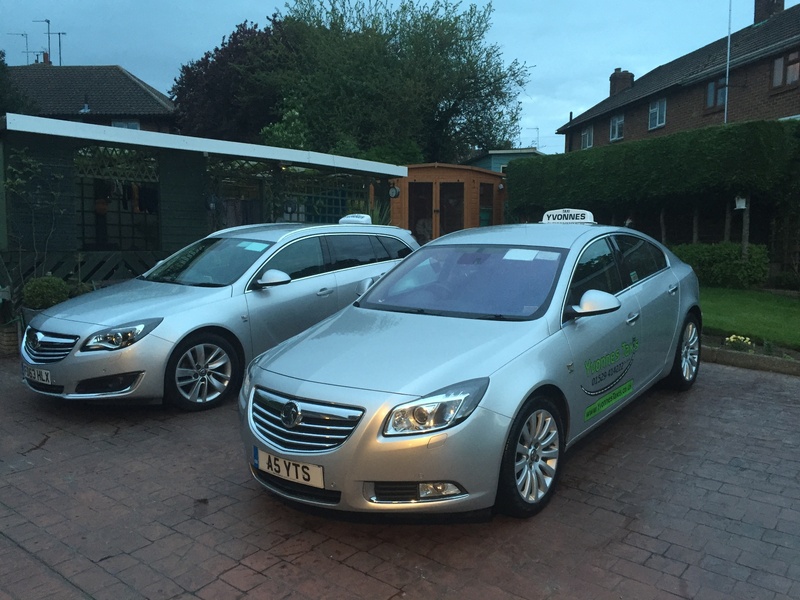 As Sleaford’s leading taxi firm, we take pride in a commitment to providing a pioneering, professional & reliable service. 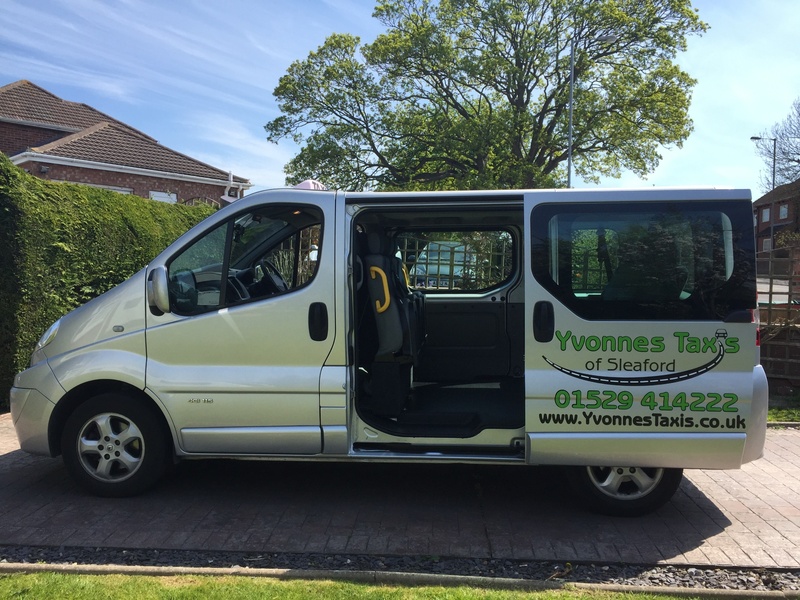 Yvonnes Taxis Ltd has the largest fleet of taxis and minibuses in Sleaford and is continuing to grow. This and our controlled office ensuring an efficient and swift booking process make us best equipped to provide an unrivalled level of service to all of our customers. Local Trips - Shops, Drs etc. Reliable, clean, Modern and always ready. These vehicles will seat a maximum of four people plus luggage. We also are pleased to offer vehicles with up to 8 seats. Whether you need a people carrier with an extra space for your larger than average family, or an 8 seat minibus perfect for taking you and your friends for that big night out. Sleaford's only manned taxi office, so you know your driver is only concentrating on the job in hand. 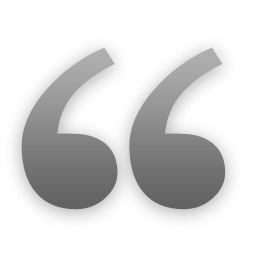 What a great service and the best quote I had, our driver Billy was so polite and friendly, cant fault them at all. My wife and I stayed for 3 nights from Saturday to yesterday at the Travel Lodge at Holdingham and required taxis to get us to and from the lodge to Sleaford station. We would just like to thank you for the excellent service you provided when we needed your help. We were visiting friends, who live in Ruskington, and had travelled from Kilwinning in Ayrshire by train and were a wee bit apprehensive as to how we would get from the station at Sleaford to our hotel. 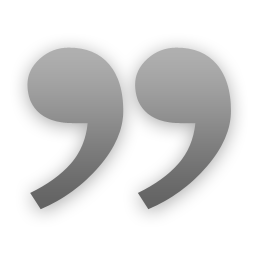 You solved our problem without any difficulty and at a very reasonable cost.